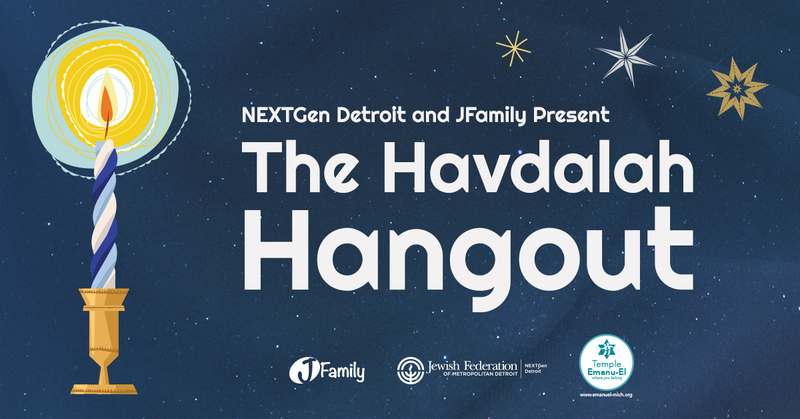 We love connecting young adults in Detroit to their global Jewish family. And as we all know, the world seems pretty small after a few rounds of Jewish geography. 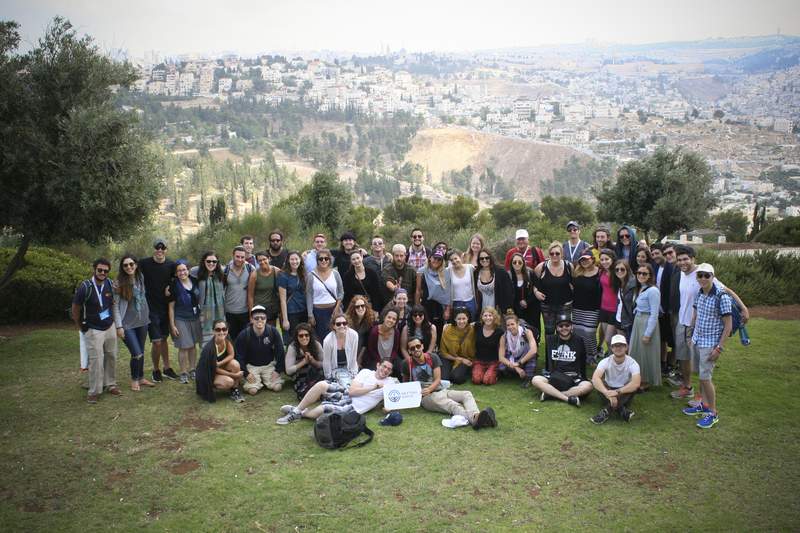 Three times a year, we send out a Detroit Community Birthright trip with local participants and Israeli participants from our Partnership Region in the Central Galilee. These are free, ten-day trips of a lifetime that include unique experiences exclusive to our community trips. Learn more here. 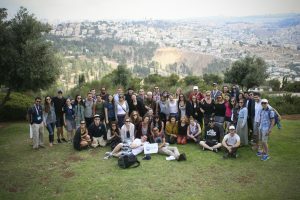 Our missions take Detroiters around the world to explore and connect to Jewish communities in Israel and countries across the globe, making people-to-people connections and building Jewish identity and community everywhere a Jewish heart beats. The ten-day trip may be done, but the journey is far from over. Birthright alumni, from our community trips and from other trips, come together for programs and events to meet fellow Birthright vets who “just get it” and keep that Birthright spark alive. If you want to get to Israel, we want to get you there! 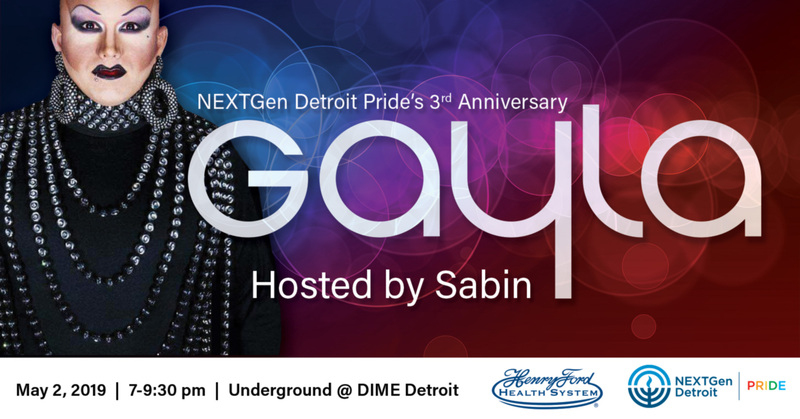 NEXTGen Detroit can connect you to internships, jobs, educational programs and service opportunities for young adults in our Partnership Region and throughout Israel. For more info, contact Jaime Bean. 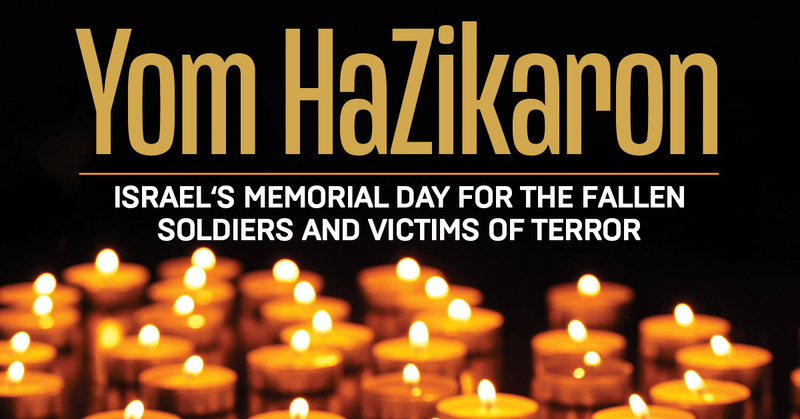 Get updates on what’s going on in Jewish Detroit. Sign up for our What’s NEXT emails.